TRADE: Barrie Colts acquire T.J. Fergus from Hamilton Bulldogs. #OHL - Very Barrie Colts | A website covering the Barrie Colts of the OHL. 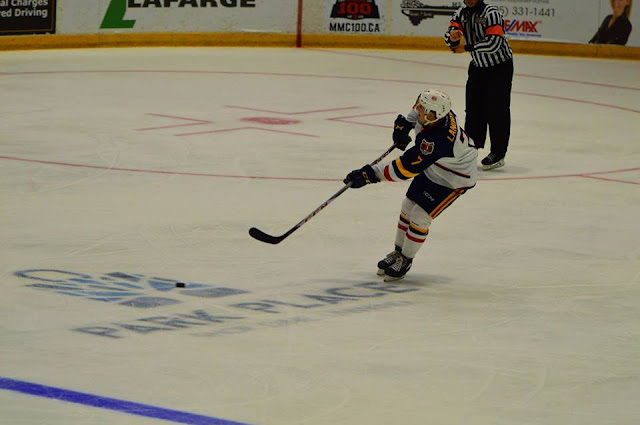 The Barrie Colts have sent Kade Landry to the Hamilton Bulldogs in exchange for T.J. Fergus and a 4th round pick. Landry is playing in his second season with the Colts. Over 17 games this season he has scored 3 goals and totaled 11 points. We would like to wish Kade the best of luck in Hamilton! Fergus (son of former Toronto Maple Leafs forward, Tom Fergus) is playing in his 4th OHL season. Over 185 games, T.J has put up 7 goals and 58 assists.